The best shock absorbing trainers from Nike are now available at Runnerinn! 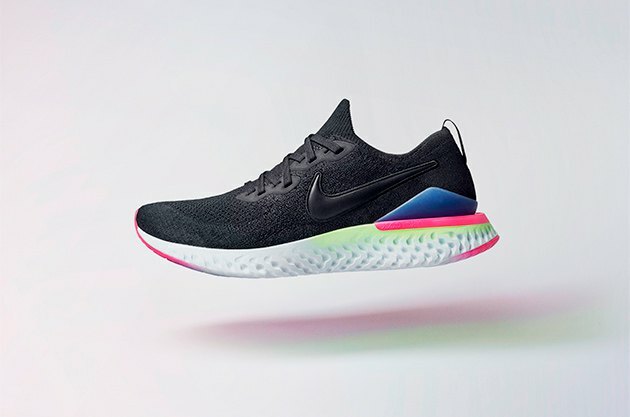 Brighter colours, greater softness and higher energy return make the new Nike Epic React Flyknit 2.0 that boost of fun you need to get you out running. Nike Epic Flyknit 2.0, ultra-soft, ultra-reactive comfort that lasts as long as you can run. 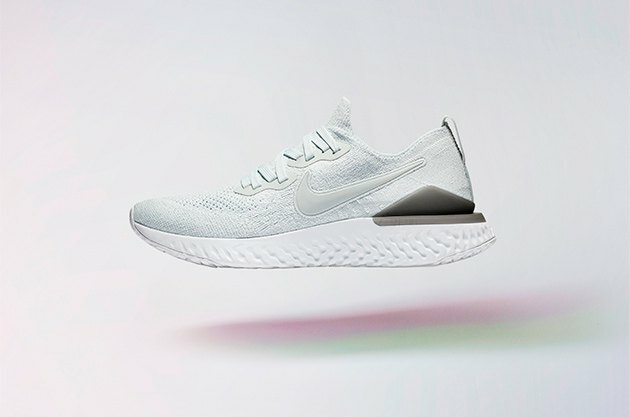 New Nike Epic React Flyknit 2.0, the best running trainers for breaking down your barriers in the most enjoyably way.